I have come a long way since 2007 when I joined the R&D department as a product engineer trainee. I became a Valeo school trainer and was nominated Valeo mechanical design field expert. I have developed sufficient expertise and knowledge to support our design and development teams. I also work on control panel development. I am very busy! What are your most exciting activities in a regular day at Valeo? 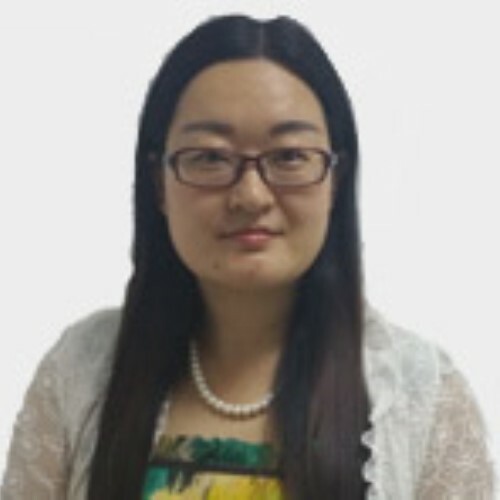 Hongyan Li - For me it’s talking about technical difficulties and solving them together with my team. I can face the difficulty directly, and at the same time achieve more confidence and success. What are the challenges in your field that you are passionate about? H. L. - The current biggest challenges are to improve the expertise of the design team, maintain a stable technological status and obtain more experienced engineers. What are the needed skills and attitudes that make this job exciting? H. L. - Having mechanical and optics skills is very important, because it helps make your design idea become a reality. Also, simply being responsible, patient, optimistic and persistent can also be very helpful. How enthusiastic and involved do you need to be in order to succeed in this field? H. L. - It is important to make a detailed work plan, define clear objectives and ensure that everything is under control so that you remain focused. But don’t forget to balance work and a personal life! What are the achievements you are most proud of since you joined Valeo? H. L. - I am very proud to be a Valeo Group Expert, because I can communicate my expertise and knowledge to my colleagues and support our design and development. How do you see yourself evolving at Valeo? 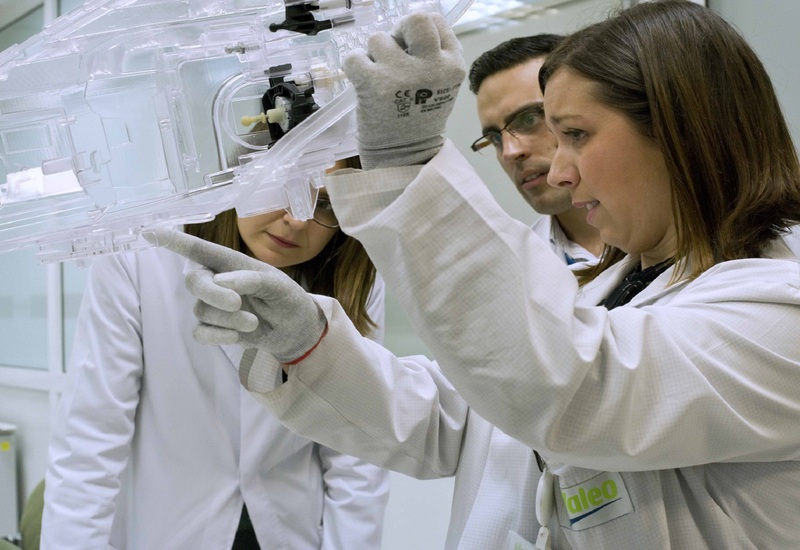 H. L. - I can see a clear and bright future for myself, at Valeo, where, the goal is to contribute to advancing technology and improving car comfort. 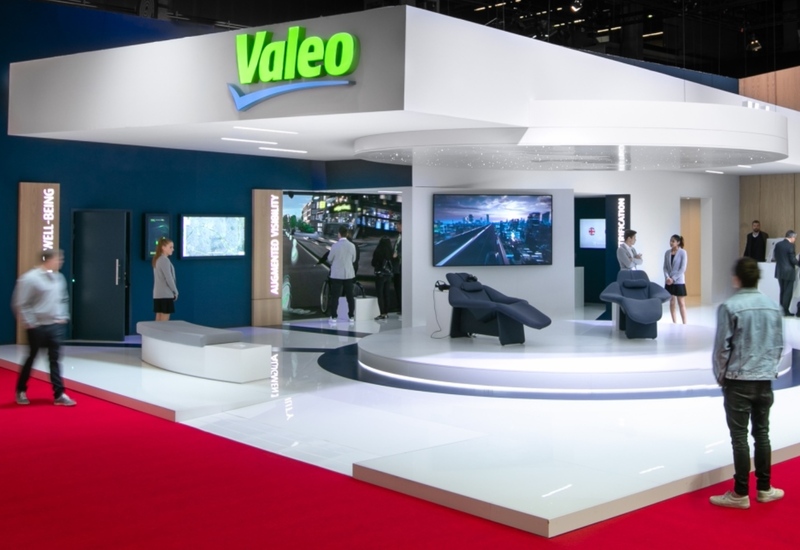 Why would you recommend Valeo to future candidates? H. L. - Valeo’s Succession and Development Plan (SDP) focuses on staff growth and development, and on nurturing individual career plans. 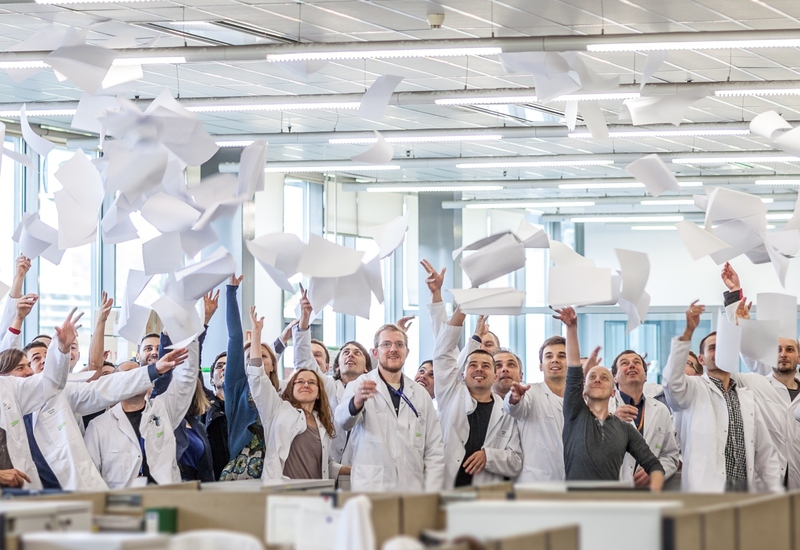 This makes working at Valeo a great opportunity where advancing careers, improving individual skills and realizing self-fulfillment is just part of the day-to-day.